Our Click & Collect option is available for almost every product we have on our website and it only takes seconds to make your reservation. 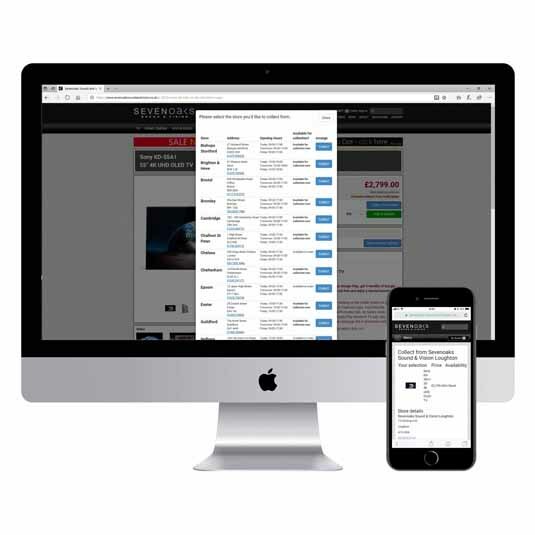 On our product pages you will see the blue "Collect From Store" button - click this and a box will open showing all our stores who stock your selected product, their address details, opening hours, and stock availability. You can then choose the store you wish to collect from and reserve your product simply by entering just your name, phone number and email address. Once you have made your reservation you will receive an email confirmation. A member of the team from your chosen store will contact you to advise that the item is ready for collection, or with an estimated collection date if the product needs to be ordered in from the supplier. You pay for your purchase when you collect your product from your chosen store. 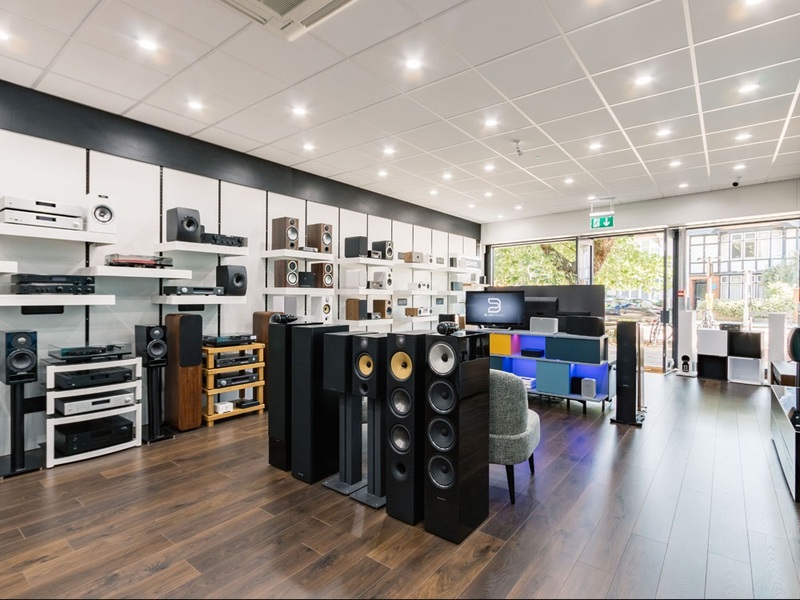 You can then also take the opportunity to chat with our specialists and they will be able to answer any questions you may have about the product.